December 2: 5 POWER Lessons From 5 Leaders Who Made History On This DAY! Every story from our history has always taught something new and added great values in our lives. Learn from these 5 great leaders from our history, the secrets to lead a successful life! 1. People will hate you, rate you, shake you and break you. But how strong you stand is what makes YOU! 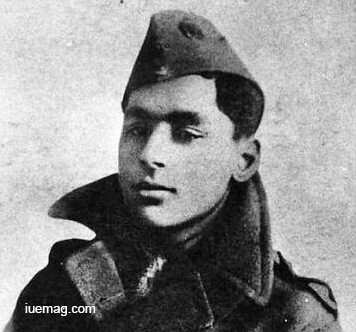 Serving the Royal Flying Corps and its successor, the Royal Air Force, claiming ten aerial victories; five aircraft, and five 'down out of control' (one shared) in just over 170 hours flying time, was Lieutenant Indra Lal Roy, who was also the only Indian fighter pilot ace of the World War I.
Roy was injured after he crash-landed his S.E.5a fighter on 6 December 1917. While many raised concerns that he was medically unfit, he was still successful in returning to duty after recovery. Soon after he returned, Roy achieved ten victories (two shared) in thirteen days, which till date stands as a proof of Human’s unlimited potential. 2. Reach out to your goals. Go all out to grab every opportunity! The dreams you wish to achieve will not be handed to you. You got to run after them, do your researches, and grab every single opportunity that helps you reach your dreams. 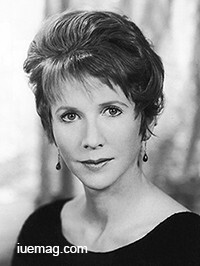 Julie Harris, who was an American stage, screen, and television actress, was a ten-time Tony Award nominee and five-time winner. She also bagged awards like Emmy Awards (thrice) and Grammy Award. She received the 2002 Special Lifetime Achievement Tony Award too. Harris got her first Broadway role in 1945, at the age of 19, in the comedy ‘It's a Gift’. She claimed that she read biographies of great actresses and performed in school plays. Her researches led her to get trained at an acting camp in Steamboat Springs, Colo, where she got to meet her mentor, Charlotte Perry, who encouraged her to apply to the Yale School of Drama. It was during the time she spent at Yale School of Drama that she got her Broadway role and there was no look back since then. Her continuous search for opportunities is what made her the most decorated performer in the history of Broadway. 3. A single success can never be a permanent one. Don’t get lazy! 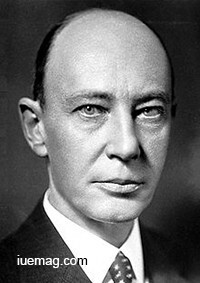 George Richards Minot was an American researcher who shared the 1934 Nobel Prize with George Hoyt Whipple and William P. Murphy for their work on pernicious anemia, which was considered a terminal disease at the time. Minot is still remembered for his discovery on the therapy of anemia. Even after he was being recognized at such a high level, he continued to perform. It was his learning attitude, which led him to becoming a member of numerous medical and allied organizations in his own country and abroad. He also served as Editor of several medical publications. 4. Never miss the chance to form associations. The output of connecting and working with like-mind people can create histories. 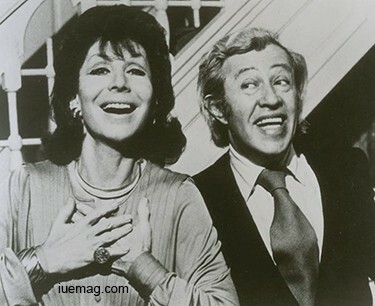 Adolph Green, an American playwright, screenwriter, and lyricist, along with his long-time collaborator Betty Comden, are known to be the legends of the American musicals. Green met Comden through mutual friends and later formed a troupe together, called Revuers. The long, six-decade collaboration was the reason for some of the hit Broadway musicals like ‘On the Town’, ‘Wonderful Town’ and ‘Bells Are Ringing’ and screenplays of ‘Singin' in the Rain’ and ‘The Band Wagon’. Their most successful project - the classic ‘Singin' in the Rain’, is considered to be the best movie musical of all time. It ranked No. 10 on the list of the 100 Best American Movies of the 20th Century, compiled by the American Film Institute in 1998. In 1980, Green was inducted into the Songwriters Hall of Fame; in 1981, he was inducted into the American Theatre Hall of Fame. In 1991, Comden and Green received Kennedy Center Honors, an honour given to their lifetime contributions to American culture. The collaboration is known to be the longest run creative partnership in theatre history. 5. Consider every obstacle as an opportunity to innovate. When World War I broke out, Dix was still 23; he volunteered and fought all over Europe. While every person at the war seemed to have a negative perspective of the war, he utilized it as an opportunity to learn and innovate something new. He kept notebooks and sketchbooks throughout the war, recording the experience, which shaped him both as a man and an artist. He fought in both the world wars, and published the horrors of both front-line battle and post-war society through his work. 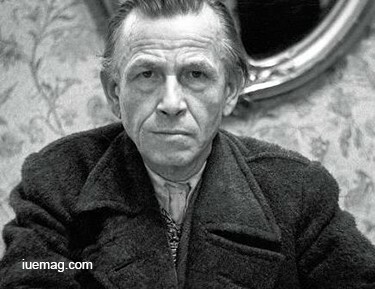 He is most remembered for the pictures he produced, that have contributed to remember the famously decadent time in German history. Any facts, figures or references stated here are made by the author & don't reflect the endorsement of iU at all times unless otherwise drafted by official staff at iU. This article was first published here on 2nd December 2016.